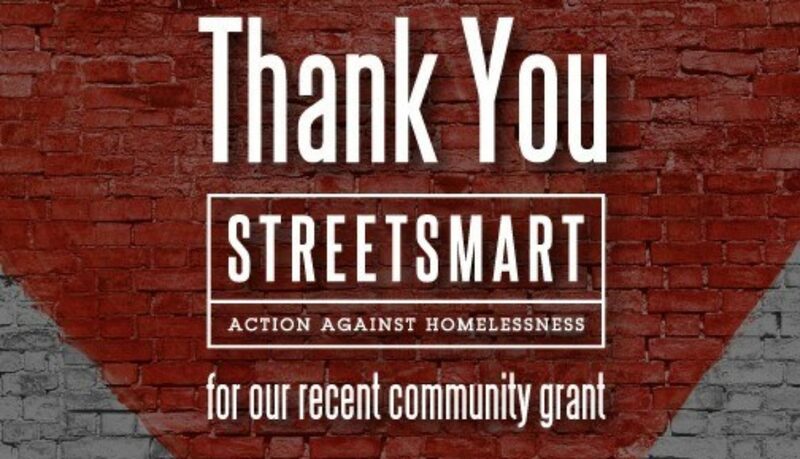 Streetsmart is a fantastic Melbourne based organization that raises money and awareness for organizations tackling homelessness. Since 2003 they have been doing this awesome work – recently they have provided us with a small amount of funding to help buy some film equipment that our young people can use. Thanks Streetsmart. This type of support is invaluable.